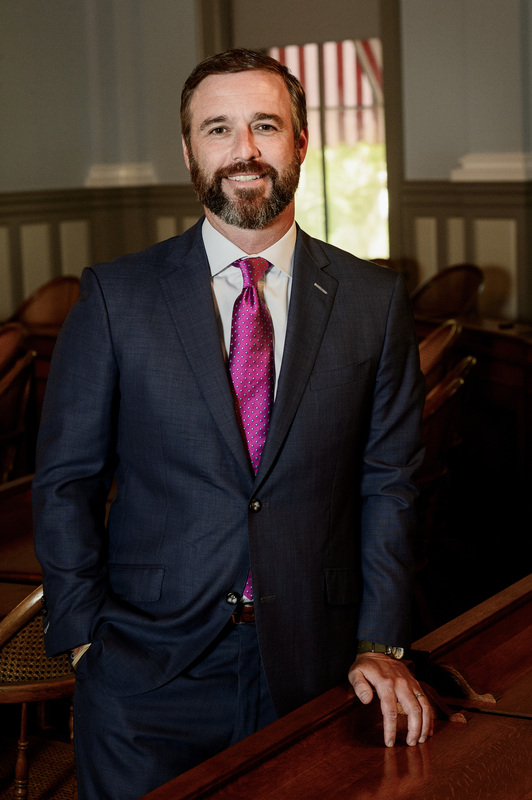 Stephen Shiver has served directly and indirectly for numerous past and current members of the Florida Legislature, including many that are in leadership positions currently. Shiver served the former Republican Majority Leader and Senate President Pro-Tempore in the Florida House, where he assisted the Majority Leader and staff in communication and implementation of the majority party’s agenda for the 2001 legislative session. In addition, he served as a floor assistant to other members during the 2001 legislative session. Mr. Shiver served former Speaker of the House Tom Feeney in the Florida House of Representatives as a legislative assistant and as Chief Executive Assistant. In this capacity he coordinated legislative briefings and meetings among industry lobbyists and staff as well as serving as a liaison for members of the House and Senate to the Speaker and was a legislative advisor to the Speaker on issues before the Legislature. Shiver served as Executive Director of Political Affairs for the Republican Party of Florida (RPOF) during the 2004 election cycle. Mr. Shiver oversaw the political apparatus of the state party through the historically successful election cycle of 2004 in which President George W. Bush garnered close to 4 million votes statewide, former Housing and Urban Development Secretary Mel Martinez was elected to the United States Senate, every Florida GOP congressman and state senator up for re-election was re-elected, and a net gain of three seats was secured in the state house. At the RPOF, he also served as Executive Director of Victory 2004 working closely with officials of the Republican National Committee and the Bush-Cheney 2004 campaign in implementing one of the largest volunteer campaign programs in the history of Florida politics. Mr. Shiver previously worked with a Tallahassee-based governmental affairs and political consulting group, working with clients in the field of health care, education, telecommunications and business. In addition, the firm served as general campaign consultants to the RPOF as well as to state senate and state house candidates during the 2002 election cycle. In 2005, Mr. Shiver traveled to Macedonia and Bosnia–Herzegovina with the International Republican Institute as part of a lecturing series on politics and public policy to leaders of emerging democracies and political parties across the world. Mr. Shiver received a bachelor’s degree in Business and English from Florida State University. He and his wife, Paige, reside in Tallahassee with their children Laurie, Abbie Rose and Watson.